It's called XT for a reason. 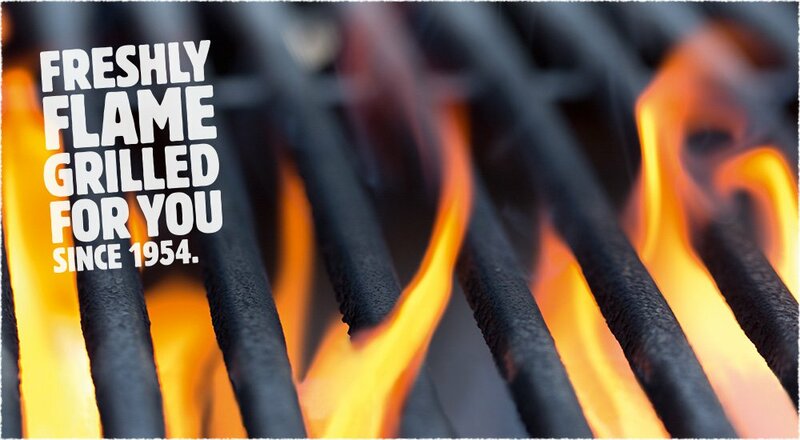 The Angus XT is made from 100% pure, succulent flame-grilled Angus beef. Topped off with tomatoes, white onions, iceberg lettuce, steakhouse sauce and mayonnaise in a corn dusted bun. 100% pure, succulent flame-grilled Angus beef with cheese. Topped with tomatoes, white onions, iceberg lettuce, steakhouse sauce and mayonnaise in a corn dusted bun. 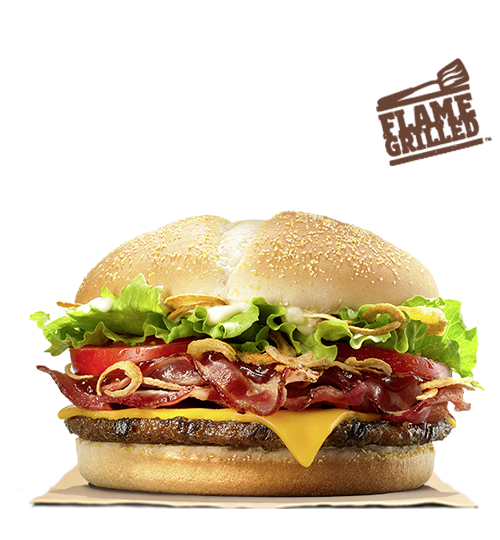 100% pure, succulent flame-grilled Angus beef with cheese and bacon. Topped with tomatoes, crispy onions, iceberg lettuce, BBQ sauce and mayonnaise in a corn dusted bun. Two savory flame-grilled beef patties topped with juicy tomatoes, iceberg lettuce, creamy mayonnaise, ketchup, crunchy pickles, and sliced white onions on a soft sesame seed bun. 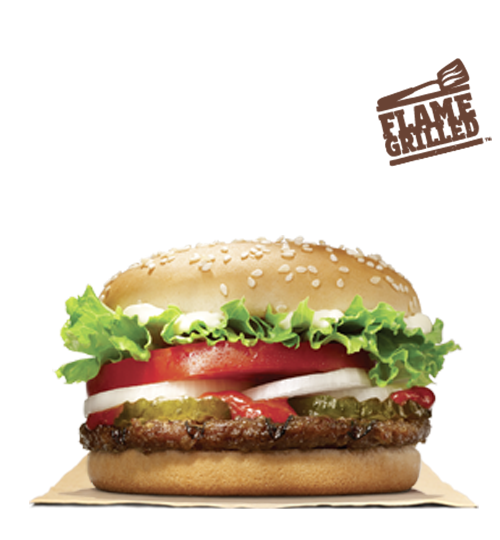 Savory flame-grilled beef with melted American cheese, topped with juicy tomatoes, iceberg lettuce, creamy mayonnaise, ketchup, crunchy pickles, and sliced white onions on a soft sesame seed bun. The double cheese fire-grilled difference. 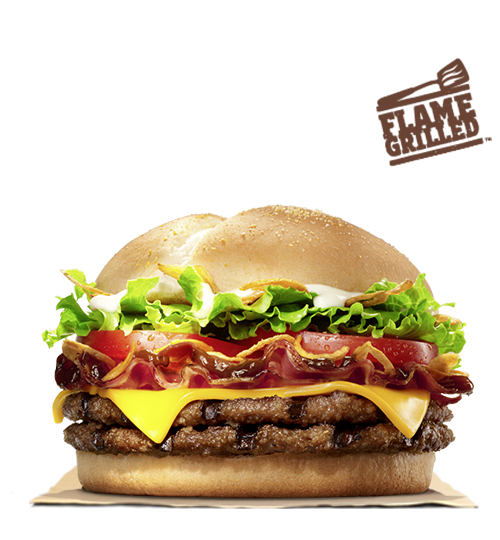 Two savory flame-grilled beef patties, topped with double melted American cheese, fresh cut iceberg lettuce, white onions, crunchy pickles, and featuring a sweet thousand island style dressing, all on a warm, toasted, sesame seed bun. Two Beef patties topped with double cheese, ketchup, yellow mustard and pickles on a soft sesame seed bun.